Become an Employer Partner. It's Free! 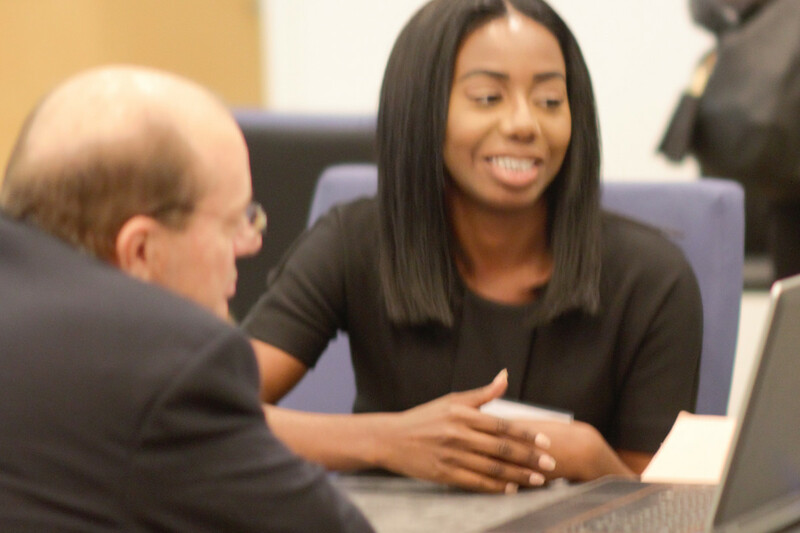 Become an employer partner now to get exclusive invitations to meet our students, join us to interview whole cohorts of students at quarterly career days, and have opportunities to partner with us at events.